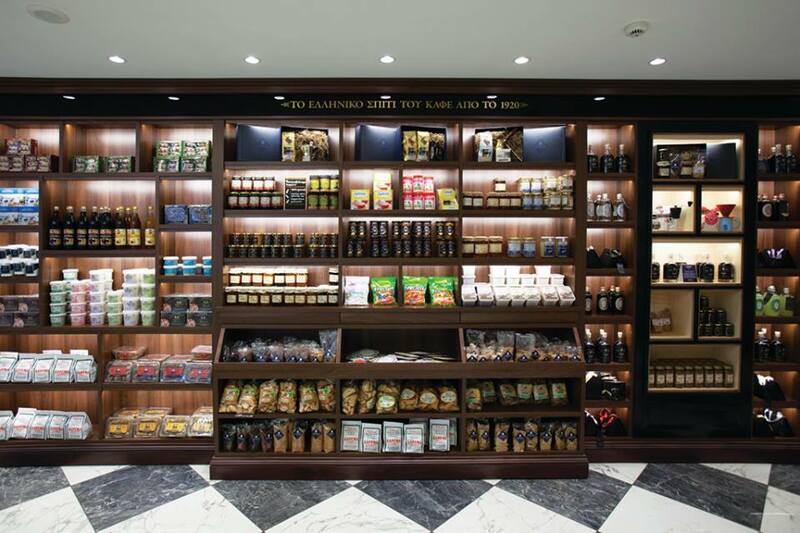 The flagship of Loumidis Coffee Shops at 106 Aiolou Street, central Athens. 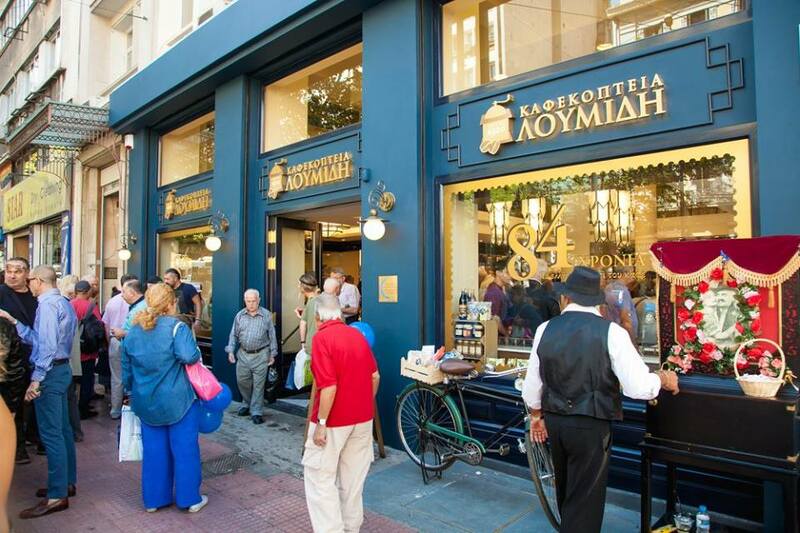 Established in 1920, Loumidis Coffee Shops company is recognized as the indisputable leader in the Greek coffee market. In fact, up until recently, the advertising slogan of the company known to every single Greek was "Each to his own expertise and Loumidis on Coffee!" 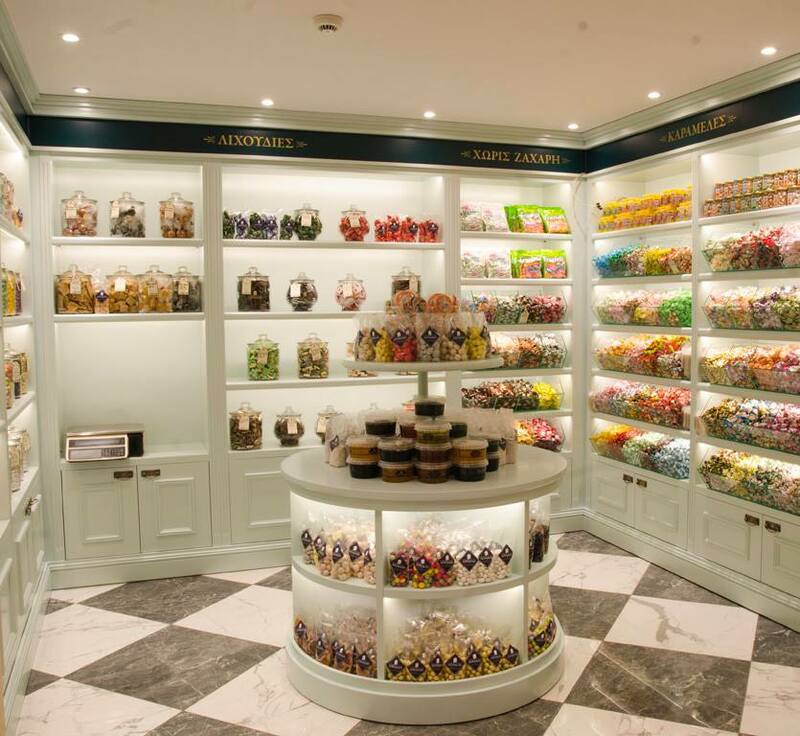 Nowadays, Loumidis has branched to numerous stores throughout Athens and all over Greece with their own stores but also with a very high-quality franchise chain. 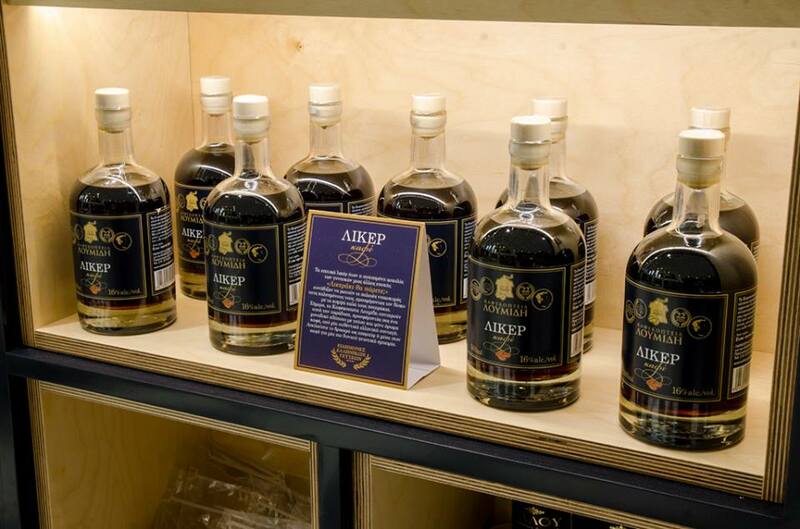 Their flagship store, just beautifully renovated, is a jewel in the heart of Athens, on 106 Aiolou Street, and we strongly encourage you to visit and shop for coffee and treats for yourselves and your loved-ones back home. ​In Loumidis Coffee Shops, coffee is a family affair! 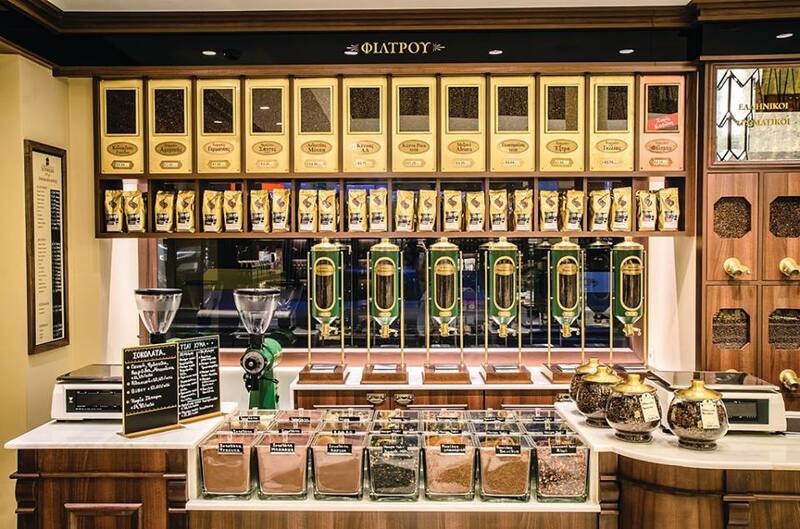 The Loumidis family keeps the traditions and continues the story of Greek coffee. 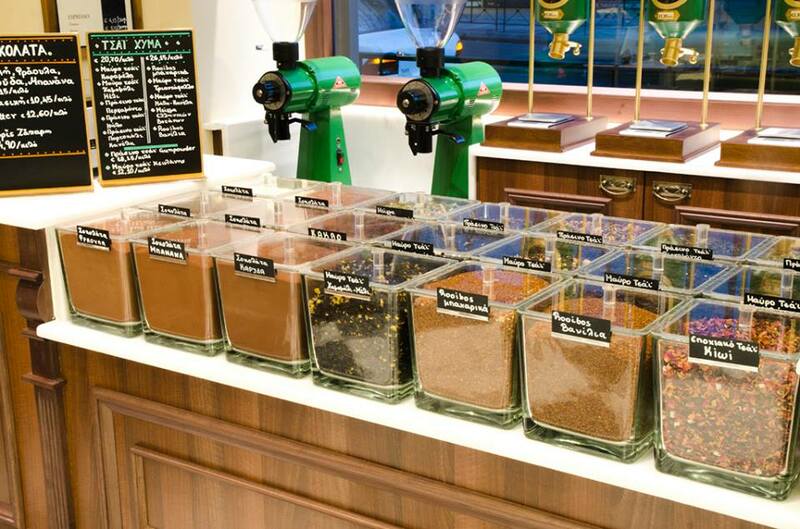 From the moment one enters Loumidis Coffee Shops the visitor will be overwhelmed with the warmth and aroma of freshly ground coffee. 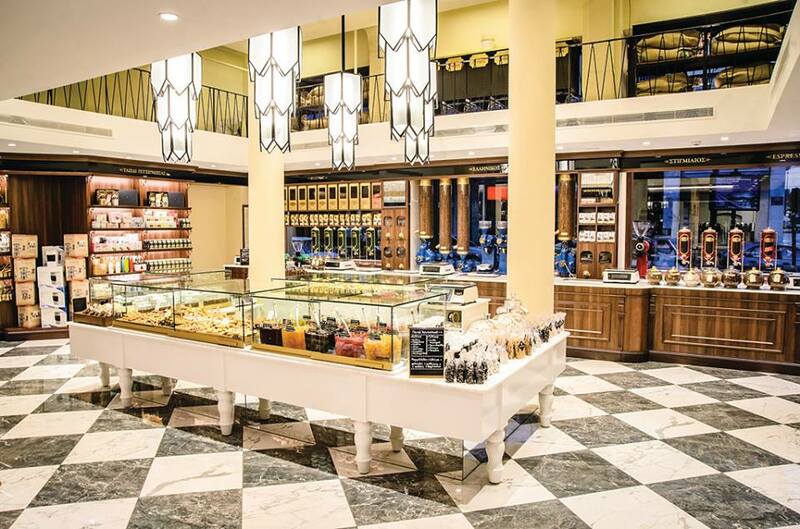 You will be welcomed with a warm smile and feel a “mother's” touch in the delights that are sprinkled with plenty of icing; you will taste their sweet coffee liquor and crisp cookies, smell their aromatic teas and chocolates. To excel as an innovative family business and based on its philosophies and values which pass on from generation to generation, to treat its customers as members of the family. To continue the long lasting relationship they have with their customers since 1920 and to remain their first choice. 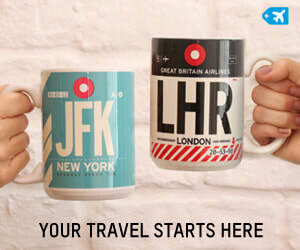 To be recognized as experts in the enjoyment of coffee and to provide affordable, fresh and high quality products, as well as suggestions for a magical journey into the world of coffee. If roasting coffee is considered an art, preparing a perfect cup is mastery. There are four secrets to the perfect cup : freshness, perfect grind, dose, and water. 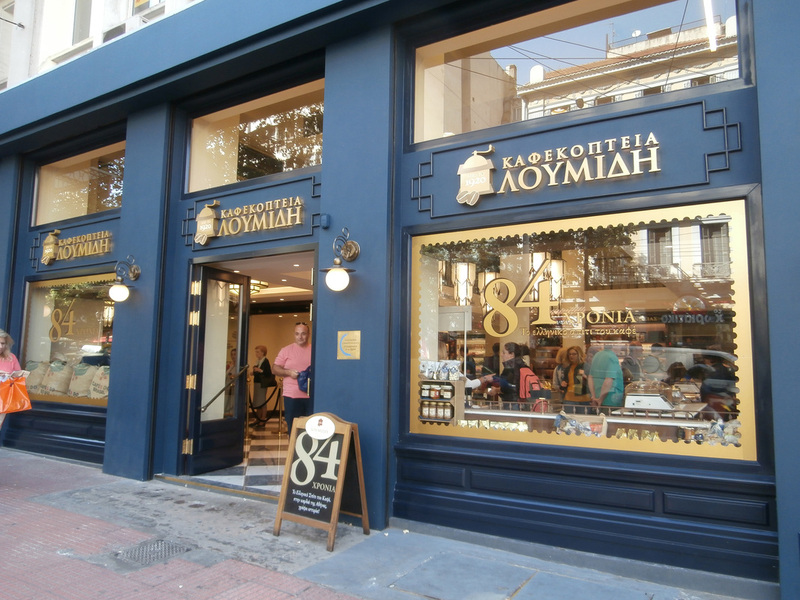 The renovated flagship of Loumidis Coffee Shops at 106 Aiolou Street, central Athens. Cookies and Treats at Loumidis. Each to his own expertise and Loumidis on Coffee! 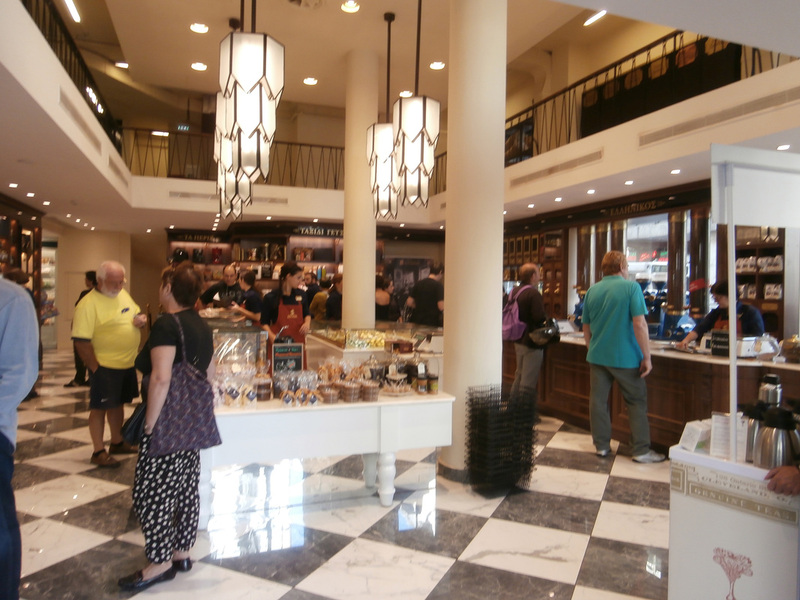 Interior view of the Loumidis flagship store.